Gastroenteritis or simply gastro is an infection of the intestines. It usually lasts for a few days but can take longer sometimes. It causes diarrhea along with abdominal pain, vomiting, and other symptoms. Dehydration is the main complication of gastro, so it is important to drink as much fluid as you can. Besides, you find it difficult to choose foods to eat when you have gastro. Come to find out some great food options you can have when suffering from gastroenteritis. Knowing foods to eat when you have gastro will make it easier for you to recover. Here are some recommended foods for you to choose from. Your body can digest bananas easily, so you can always include it in your diet when you have gastro. 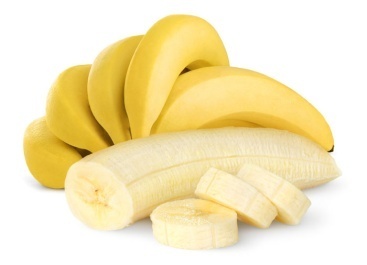 Banana can help replenish potassium which is lost in diarrhea. It also contains pectin that improves your diarrhea and other symptoms. You should start eating bland food when your symptoms begin to improve. 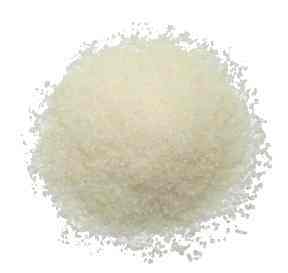 Stick to easy-to-digest foods, such as rice, chicken, and gelatin. You can also opt for lean meats and well-cooked eggs to get protein. You can eat vegetables and fruits, but avoid eating them raw. 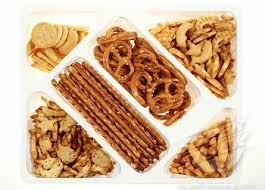 You can snack on foods that contain sodium, and crackers and pretzels are good choices here. Increasing your salt intake in this way will help your body retain water and prevent dehydration. You may want to avoid dairy products when you have an upset stomach but yogurt is a good choice mainly due to the probiotics. These live bacteria help bring your digestive system back on track. Just be sure to eat plain, unsweetened yogurt only. Besides, kefir is also a good choice. 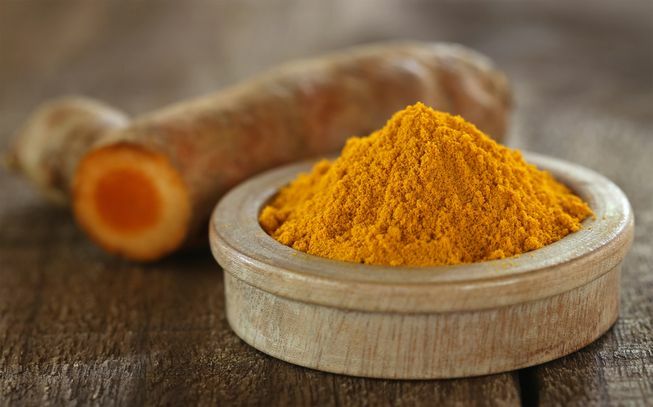 Turmeric is a great choice when you wonder what to eat when you have gastro. It is a great herbal remedy, not just for your upset stomach but for a variety of other health conditions as well. It contains a mixture of bioflavonoids, antioxidants, minerals, and vitamins, and that is why turmeric serves as a tonic for an upset body. 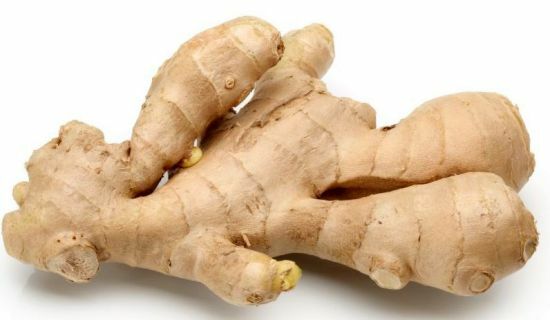 Known for its anti-inflammatory properties, ginger can improve your nausea symptom and make you feel better. There are ginger capsules available or you can also try ginger tea or ginger ale. 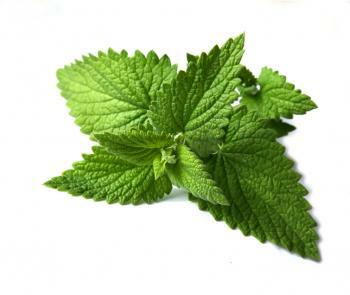 Mint helps treat your upset stomach and eases symptoms of irritable bowel syndrome and indigestion. Simply chewing peppermint gum will offer amazing benefits. Peppermint tea is a better choice though. You can always have chamomile, rooibos, or fennel tea when your stomach is upset. The tea will calm your digestive tract and treat your stomach cramps. 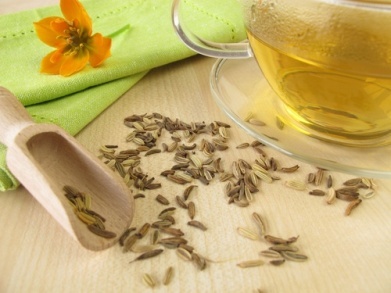 Fennel tea is especially beneficial for the treatment of indigestion, bloating, gas, and cramping. 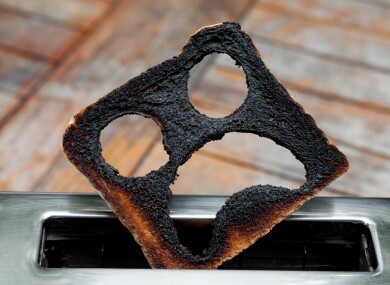 You can have plain toast during the first few days of a stomach bug, but you should also try burnt toast because it helps soak up the toxins in your stomach. However, burnt toast or other charred food is not charcoal. They contain compounds that may do harm to your body. So make sure to eat them in moderation. 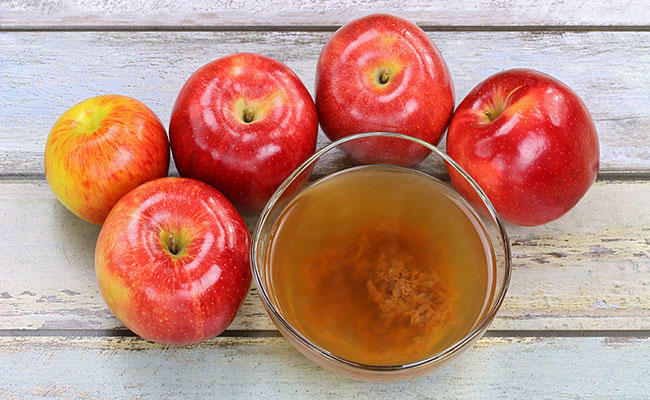 Make a mixture by combining a tablespoon of apple cider vinegar and a tablespoon of honey in one cup of warm water. Drink the mixture to ease stomach cramps and gas. You suspect you are becoming dehydrated. You have blood in your vomit. Your diarrhea does not settle even after 3-4 days. You are elderly or have other health conditions as well, such as epilepsy, diabetes, kidney disease, etc. Your immune system is weak due to long-term steroid treatment or chemotherapy treatment. If your condition is very severe and it can't heal by itself, then you need some remedies to treat your gastro. Give your stomach some time to settle and do not eat solid foods for some time. Consider sucking on ice chips or drink clear soda, non-caffeinated sports drinks, or clear broths to avoid dehydration. Start introducing bland food after some time, but opt for easy-to-digest foods, such as toast, soda crackers, rice, bananas, and chicken listed in the what to eat when you have gastro part. Stop right away if eating bland foods makes you feel nauseous. 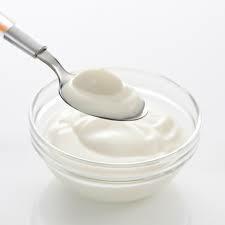 Do not go for dairy products until you recover completely, except products like yogurt and kefir. You should also avoid alcohol, caffeine, high fiber foods, nicotine, and stimulant drinks. Take plenty of rest and give your body time it needs to recover from the ailment. You do not usually need to take any anti-diarrheal medicines, but you can try them to avoid using the toilet too often. Loperamide is the most effective choice here. You should take two capsules of loperamide at first and then take only one capsule every time you use the toilet. You can take 8 capsules at most within 24 hours. It slows down your gut's activity and makes you feel better. Never use anti-diarrheal medicines for longer than five days. You should not give any anti-diarrheal medicines to kids under 12 years. It is also important to avoid taking these medicines when you pass mucus or blood with the diarrhea. Talk to your doctor before taking any medications for your upset stomach when you have certain conditions or you are pregnant. Why Is Your Stomach Upset Every Morning? Does Milk of Magnesia for Constipation Work?